A gentle and natural way to cleanse your skin! Pobling sonic pore cleansing brush is an advanced sonic vibration cleanser that effectively cleanses oily skin, hard to reach or uneven areas of the face, such as around nose and helps to remove blackhead, excess oil, makeup and dead skin. 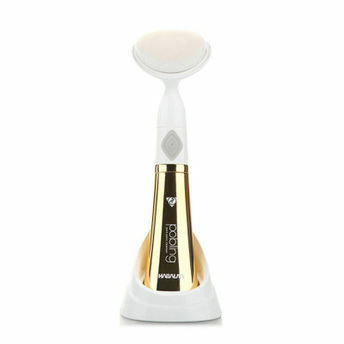 An excellent pore cleansing device, using Pobling Sonic Cleansing System helps remove all impurities and results in brighter, smoother and flawless looking complexion. Enjoy deep cleansing with Pobling! Makes your skin feel and look smoother. Makes your skin absorb cosmetics better. Removes makeup better than manual cleansing. Removes blackheads and dead skin. Deep pore cleansing makes your skin bright. 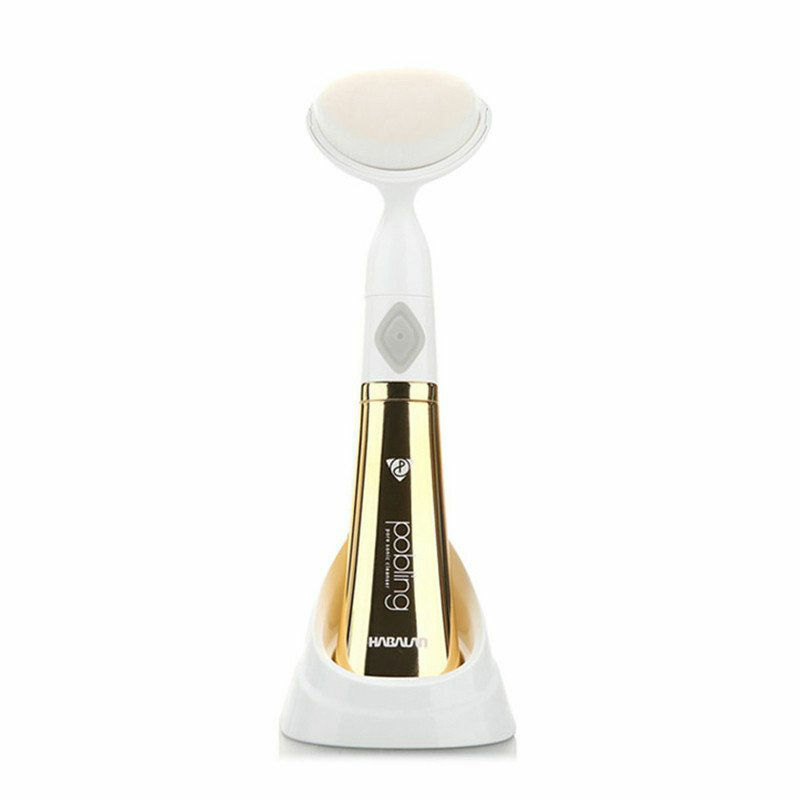 52,000 ultra fine and thin brush helps gently and deeply clean pores. Country of Origin – South Korea. Explore the entire range of Cleansing Brushes available on Nykaa. Shop more Pobling products here.You can browse through the complete world of Pobling Cleansing Brushes .